In commemoration of the 5th anniversary of the passing of late Singaporean artist, Teng Nee Cheong (b. 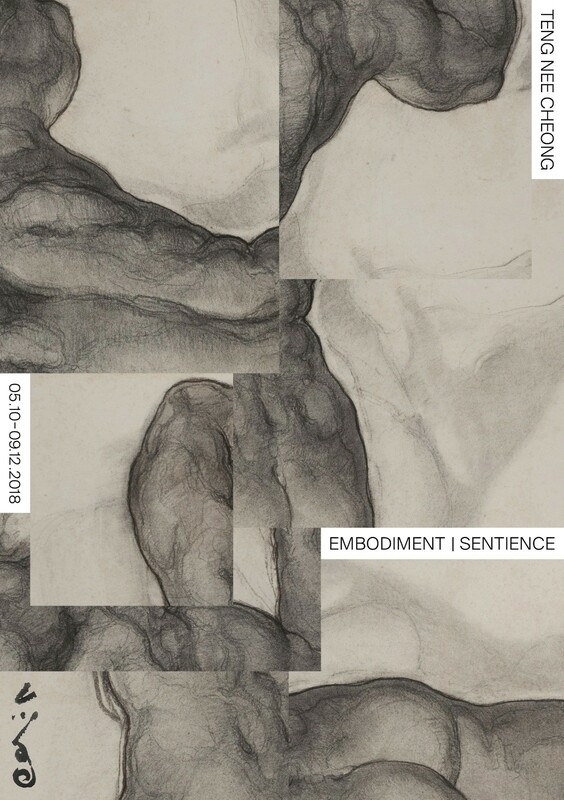 1951-d. 2013), The Private Museum is pleased to present Embodiment | Sentience, featuring a selection of charcoal works between the 1970s and the 2000s—from the collection of the Artist's Estate. Renowned for his impressive oil and pastel paintings, Teng's intimate charcoal works have hardly been in the limelight, much less exhibited comprehensively. Far from just preliminary sketches, this exhibition marks the first extensive showcase of the artist's charcoal drawings—a result of more than three decades of working with life models in his studio and abroad. The exhibition explores themes such as dualities, sensualities, desires and perceptions of the human body through the artist's inquisitive lens and the stark lines encapsulated by the alluring nudes. Deeply-personal and perhaps even provocative, Embodiment | Sentience attempts to lightly trace Teng's art practice compelled by his fascination with and reverence for, the human figure.